NEVER FLOODED! NO restrictions, NO HOA's, NO MUD taxes!! This is true country living on a quiet dead end road with easy access to all the city has to offer! You are less than 2 miles from Grand Parkway 99, under 4 miles to HWY 249, and easy access to 290! 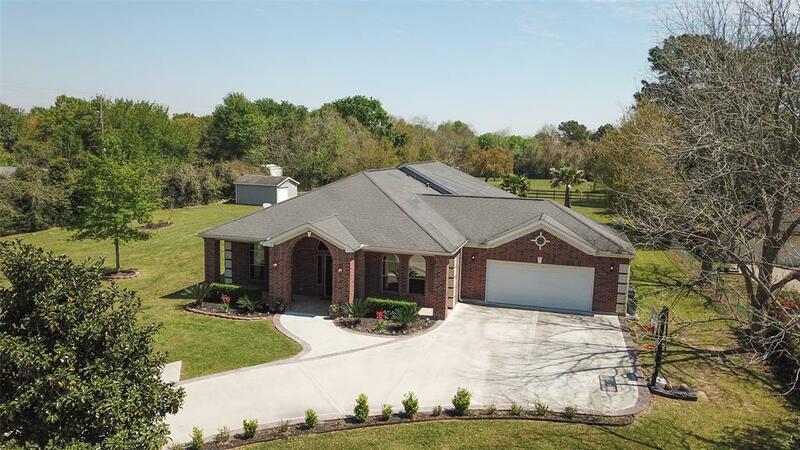 This beautiful move-in-ready home sits on just over 2 acres of completely cleared land that can be used any way you can dream! 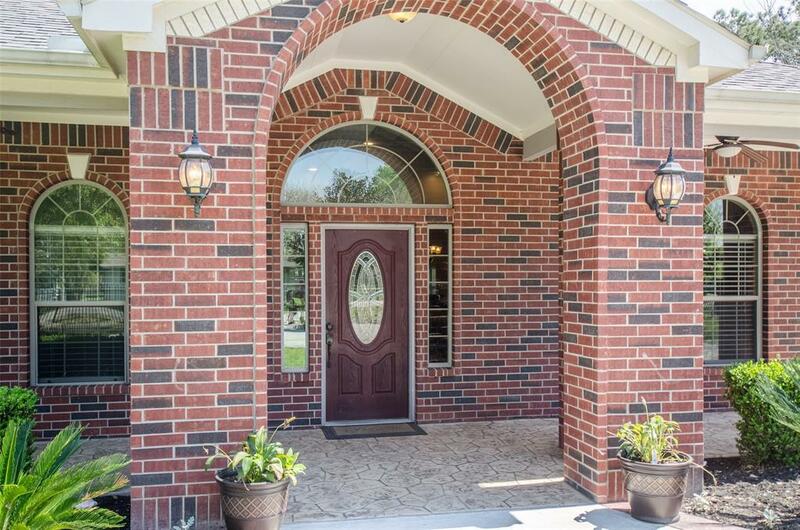 The home was completely remodeled in 2010 with a truly open floor concept. Recent updates in 2018 include new wood-look porcelain tile in all main living spaces, new carpet in master, seating area in master and updated master ensuite, fresh paint throughout. 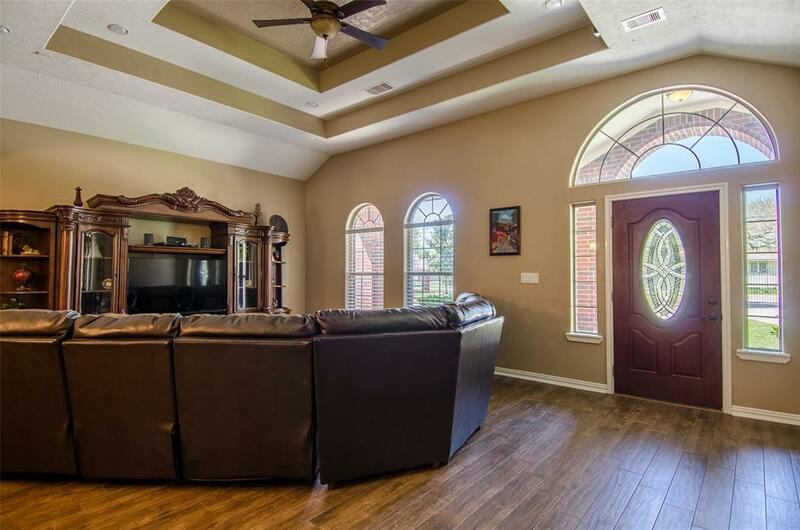 This home has all custom cabinetry, granite, and high ceilings throughout! The amazing back patio includes stamped concrete as well as the front porch! 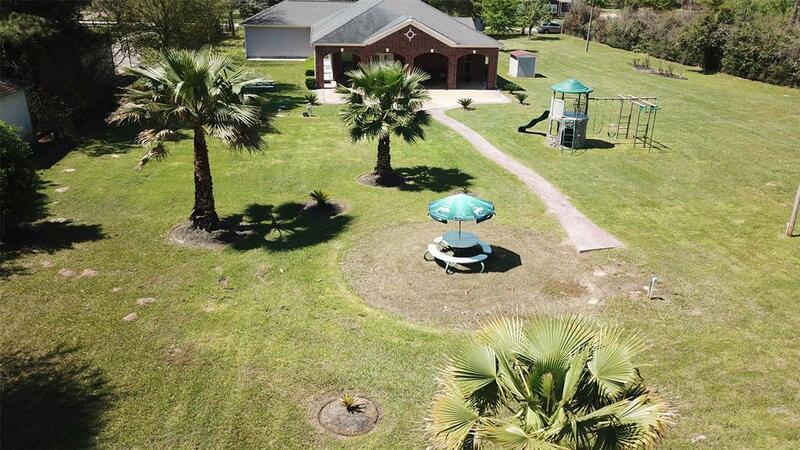 Do not miss a rare opportunity like this in the highly acclaimed Tomball ISD! Call today for a private showing! Exclusions 3 Tv's With Mounts.